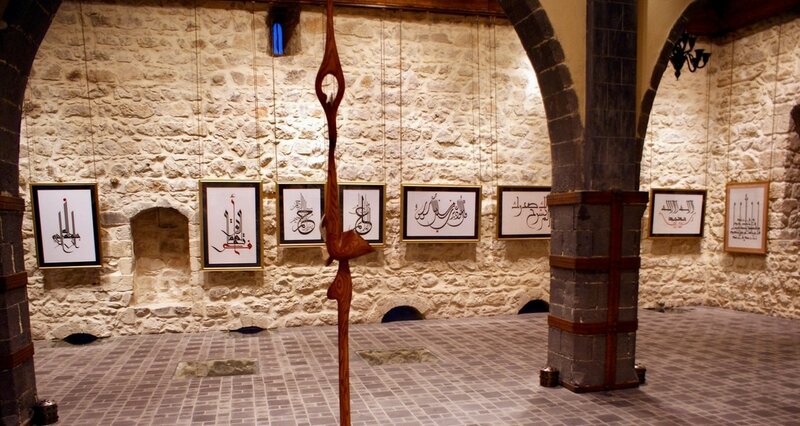 ArabianGallery.com is dedicated to the master calligrapher Hassan S.Mourad (1942-2015) who lived his life enriching, developing and innovating the great art of Arabic calligraphy. Hassan Sobhi Mourad (1942 – 2015) was an academic, a master calligrapher, an artist, a researcher, an author and a poet. 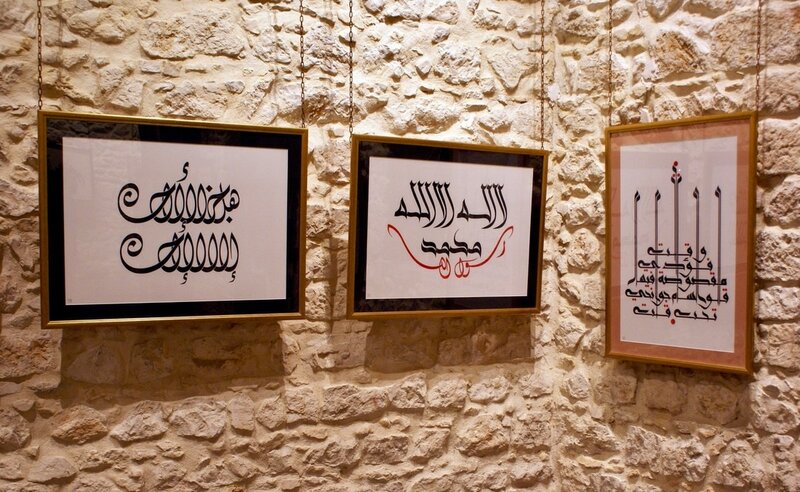 He specialized in Arabic calligraphy, its development and teaching, drawing to all age groups, as well as contributing in writing art-related articles. Born in Syria, Mourad spent most of his life in various countries and continents due to his professional career in diplomatic service. 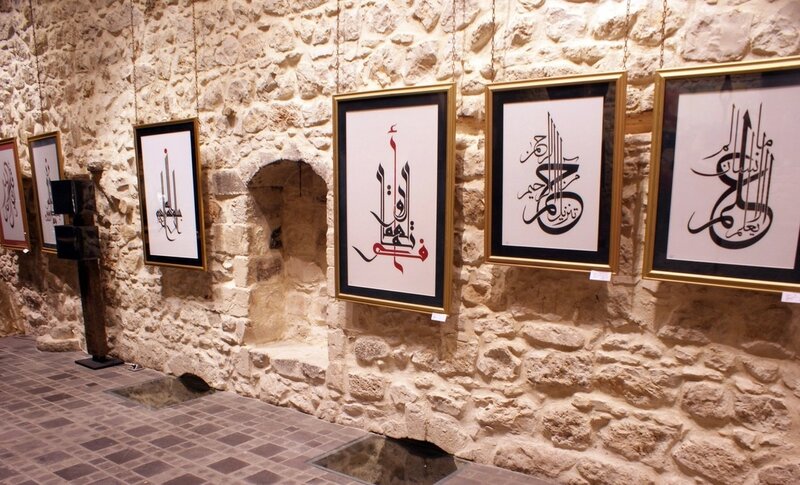 In his journey, he crafted over 500 different Arabic calligraphy artworks in various styles and colors and over 100 paintings on canvas throughout 4 decades. 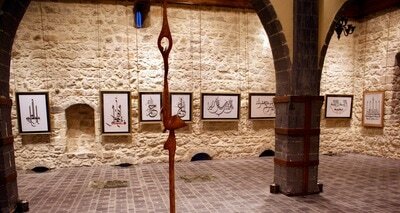 Mourad displayed his artworks in various countries across the world by participating in 31 exhibitions, the majority of which were exclusively presenting his artworks. Mourad also contributed to the art of Arabic calligraphy by adding his own touch to the enhancement of the "Diwani Jali" and "Thuluth Tashkil" resulting in unique masterpieces, recreating the Arabic letters and turning them into beautiful works of art in his own style, namely "Mourad Style". 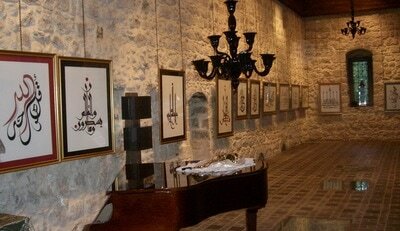 ArabianGallery.com showcases select masterpieces and original Arabic calligraphy paintings by the renowned master of Arabic calligraphy Hassan S.Mourad. With a unique collection of over 400 different calligraphy artworks and paintings in various styles, chosen selections from his exquisite art can soon be acquired through ArabianGallery.com. 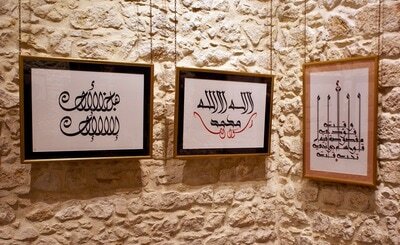 Some artworks will also be offered in print format limited to an exclusive quantity of 50 each. Coming soon..
© 2018 ArabianGallery.com. ALL IMAGES COPYRIGHT ArabianGallery.com. ALL RIGHTS RESERVED.